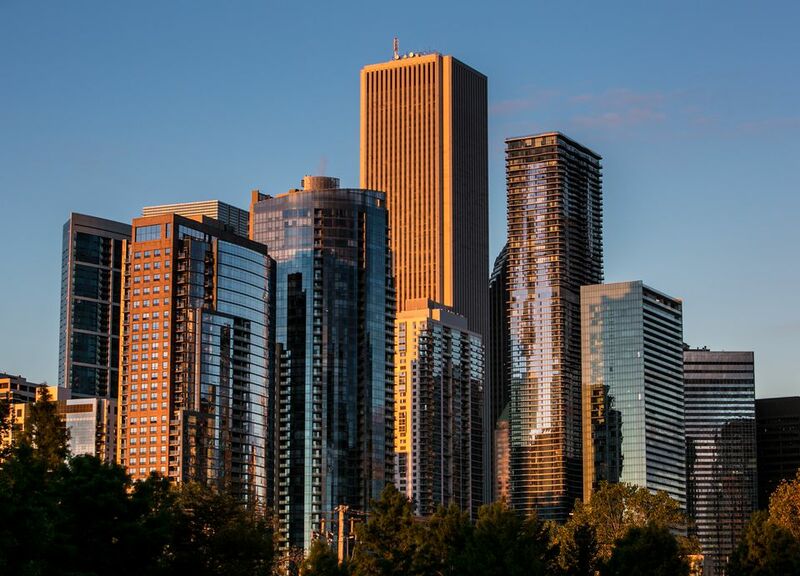 Driving to Chicago from the north, south, east or west is an intuitive and simple undertaking given that Chicago is a Midwestern hub and several major interstates connect right in Chicago's downtown. This metropolis is built on a grid, making it easy to navigate in and out of the city center as quickly and safely as possible. Here's how to get to Chicago by vehicle depending on which direction you're coming from. From the East: When traveling from the east, the optimal route is to take I-80. Once crossing into Indiana, I-80 merges into the I-90/Chicago Skyway, which in turn feeds into the I-94/Dan Ryan Expressway, bringing you directly into downtown. Travelers starting out from points further northeast can take I-90 the entire way to I-94. From the West: I-80 is the most direct route coming from the west as well -- it stretches all the way to California. When you're approximately 150 miles from Chicago, I-80 merges onto I-88. Continue following I-88 and it becomes the I-290/Eisenhower Expressway, which also leads directly downtown. From the North: I-94 is the way to go when traveling from northern areas, like Minneapolis. Once I-94 reaches Madison, Wisconsin, it heads due east towards Lake Michigan where it turns south towards Chicago, eventually feeding into the I-90/Kennedy Expressway, which -- once again -- leads directly downtown. From the South: I-55 is the interstate of choice for drivers coming to Chicago from places like Memphis or New Orleans. Once I-55 reaches Illinois, it mainly follows the direction of the famous Route 66 (the historic marker for the beginning of Route 66 can be found in Chicago). I-55 can be taken all the way to Chicago, where it ends at Lake Shore Drive in front of Soldier Field.